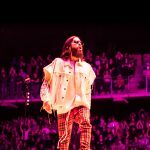 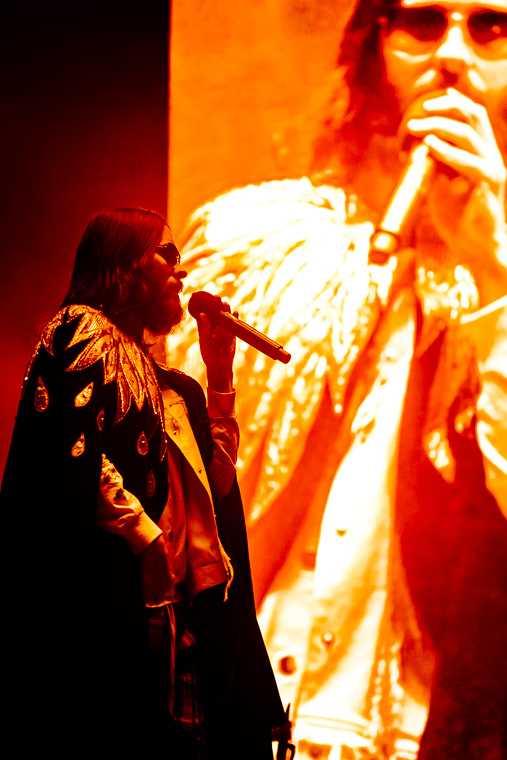 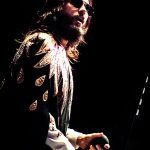 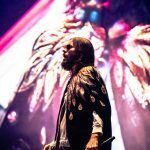 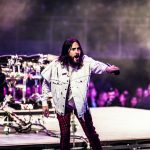 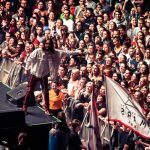 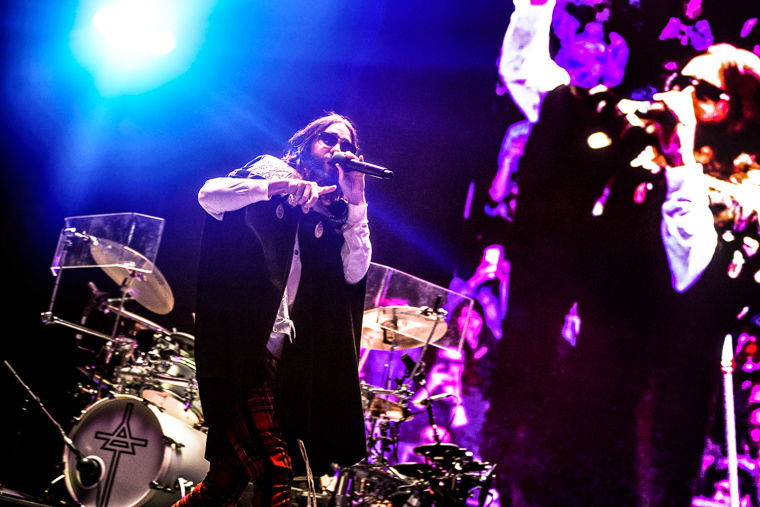 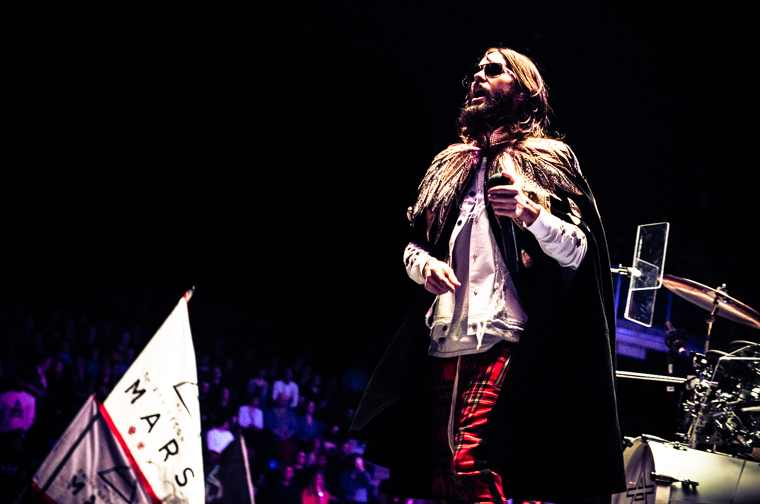 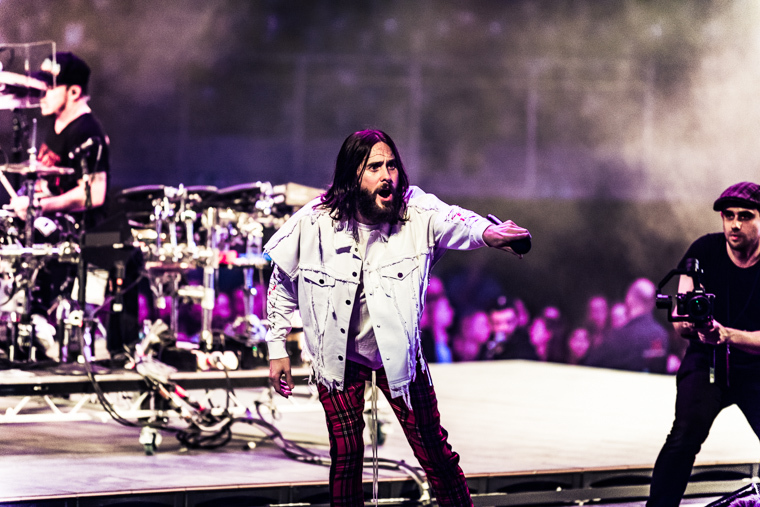 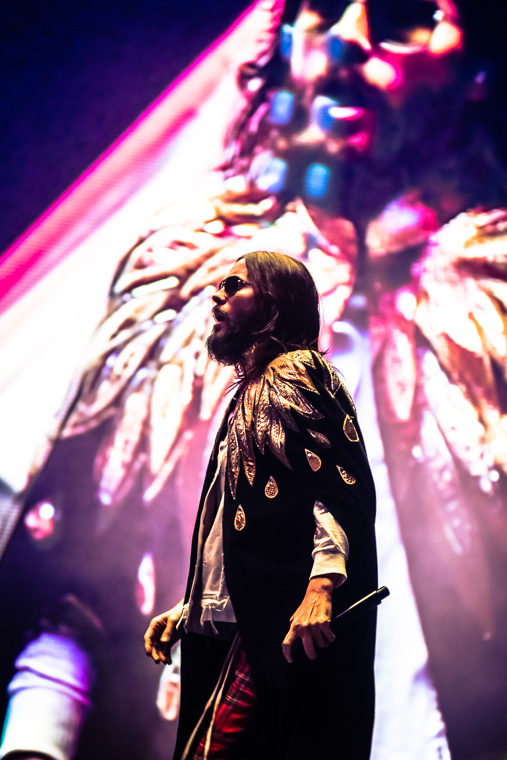 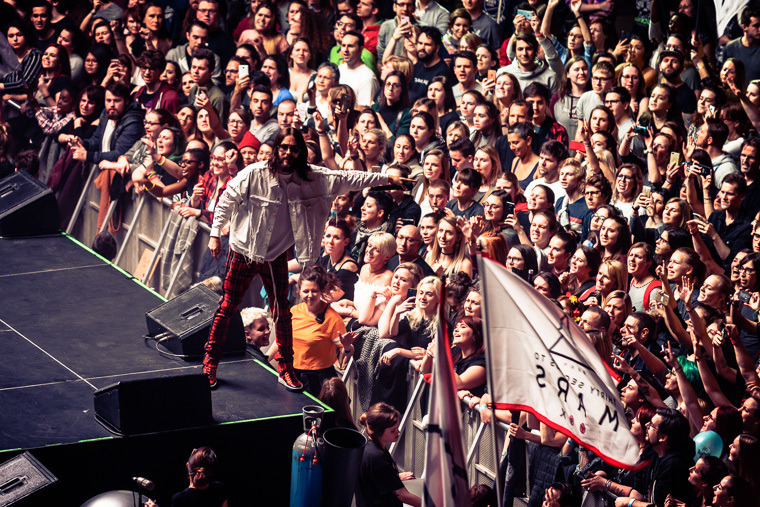 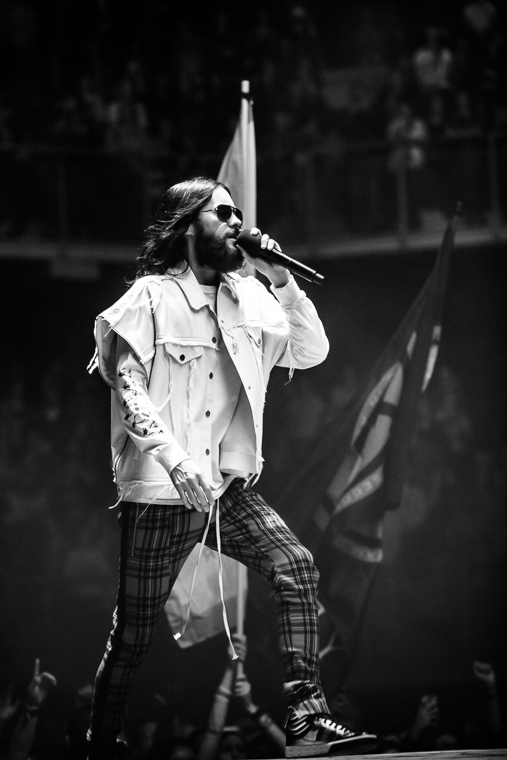 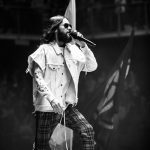 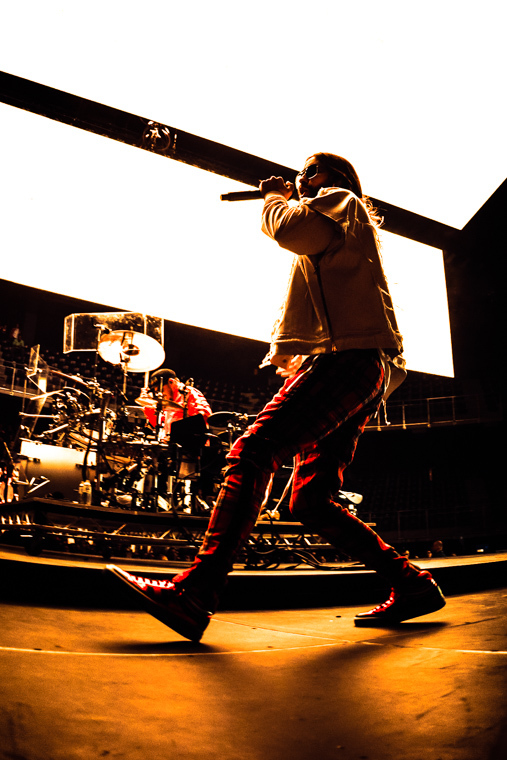 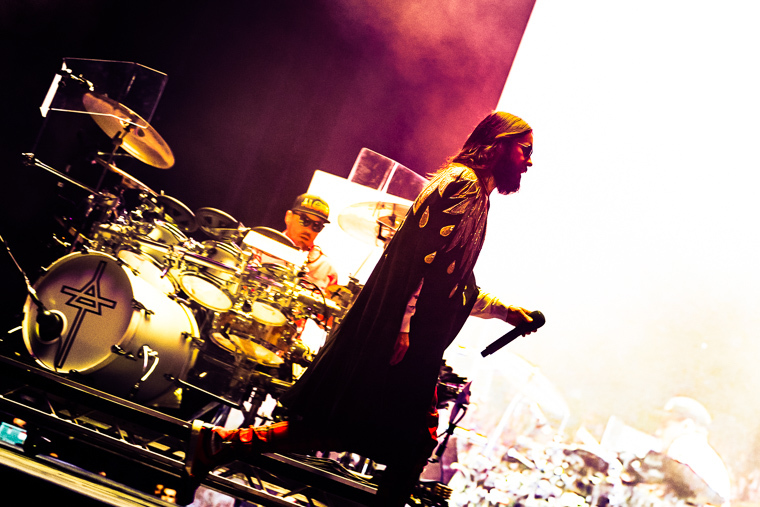 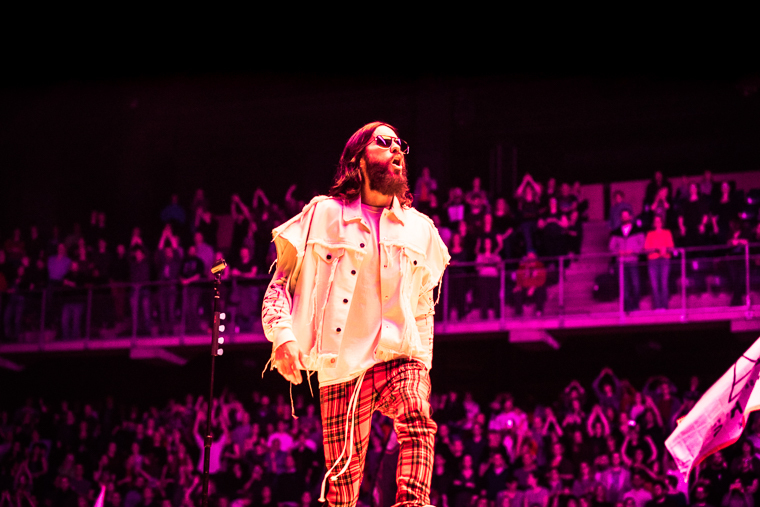 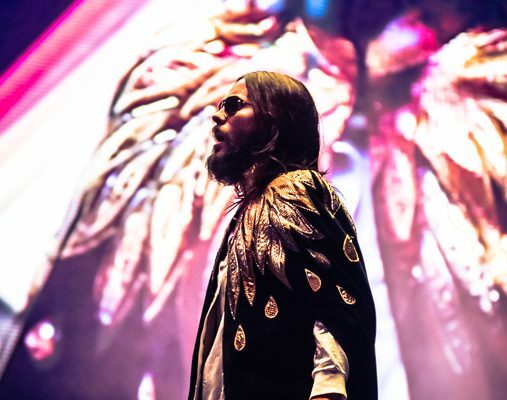 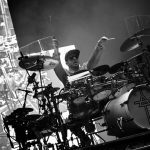 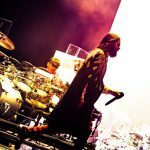 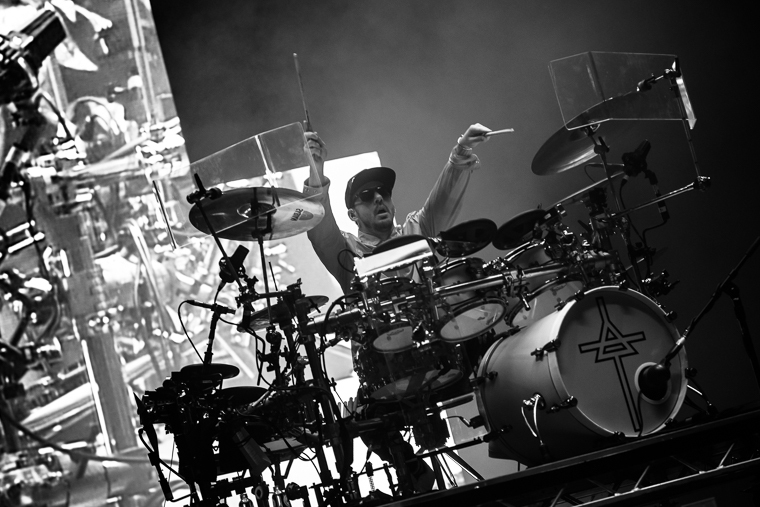 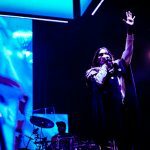 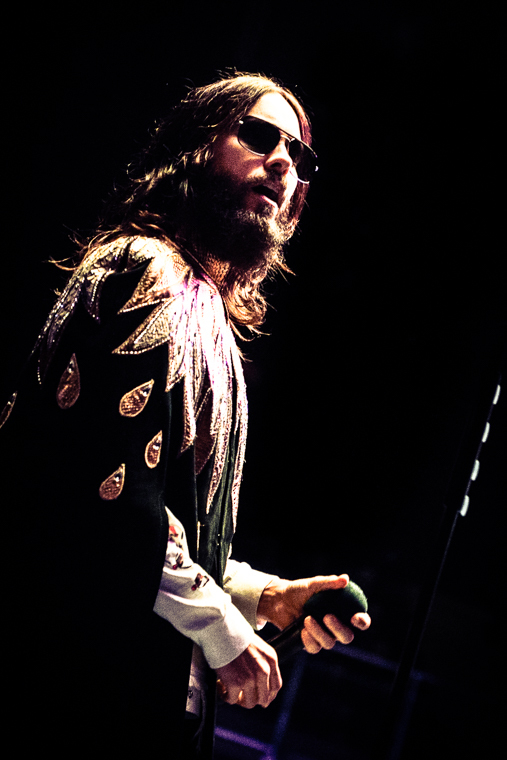 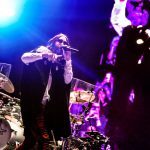 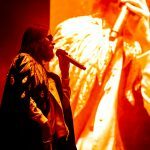 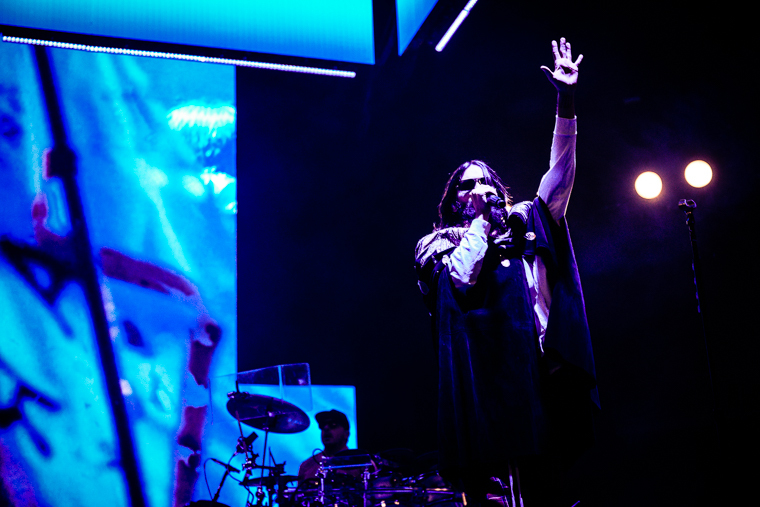 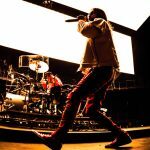 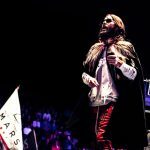 Home / Fotoverslag / Fotoverslag 30 Seconds To Mars @Lotto Arena! 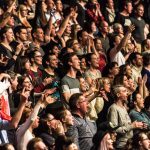 ← Previous Story Fotoverslag Asaf Avidan @ Het Depot! 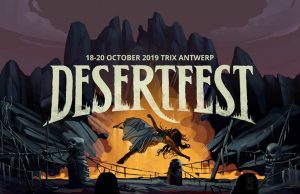 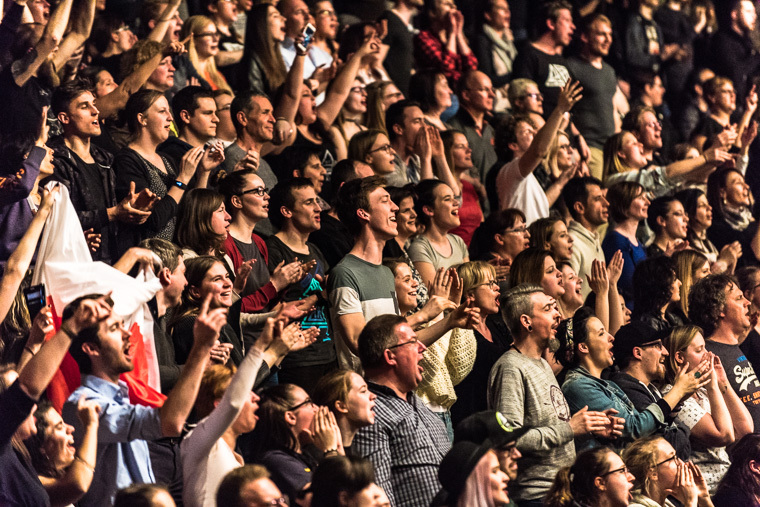 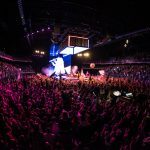 Next Story → Fotoverslag Phoenix en Faces On Tv @ Ancienne Belgique!